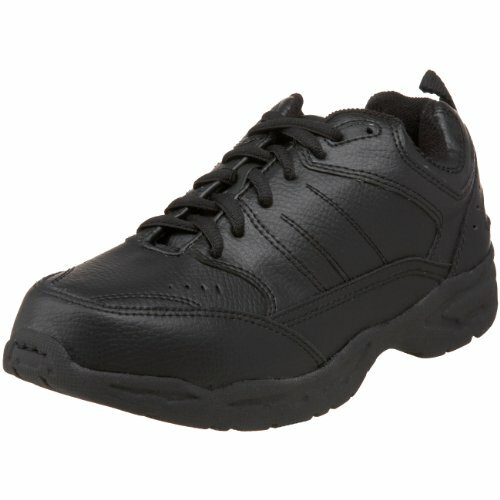 School Issue 3200 Lace Up Athletic Shoe (Toddler/Little Kid/Big Kid),Black,6.5 M US Big Kid by School Issue at SCRHI. MPN: 3200BLC. Hurry! Limited time offer. Offer valid only while supplies last.